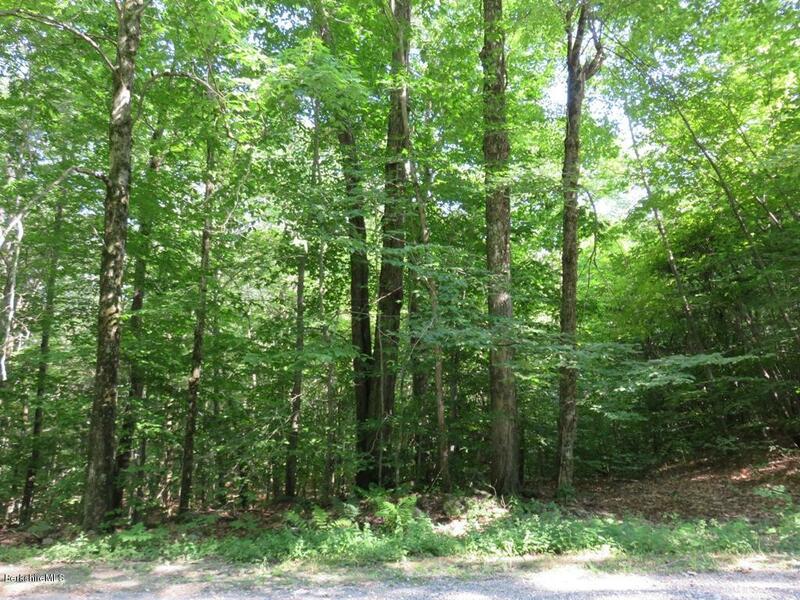 Five acre wooded lot on public town maintained road in Becket. Spot has been cleared for building your dream home. 700' into the lot is Center Pond Brook. Electric is at the road. Perc test will be updated with an accepted offer. Stone walls in front and on the right border. 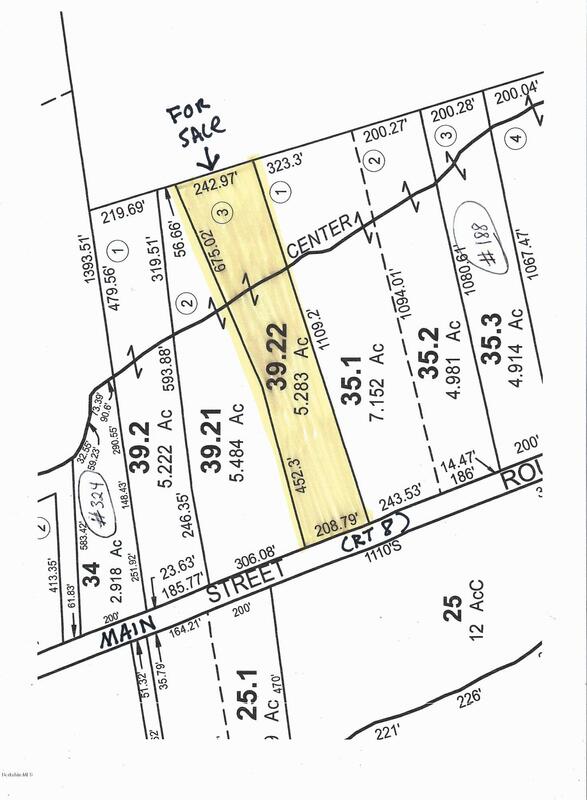 I have a question about the property at 39.22 Main St Becket MA 01223 (#226061). 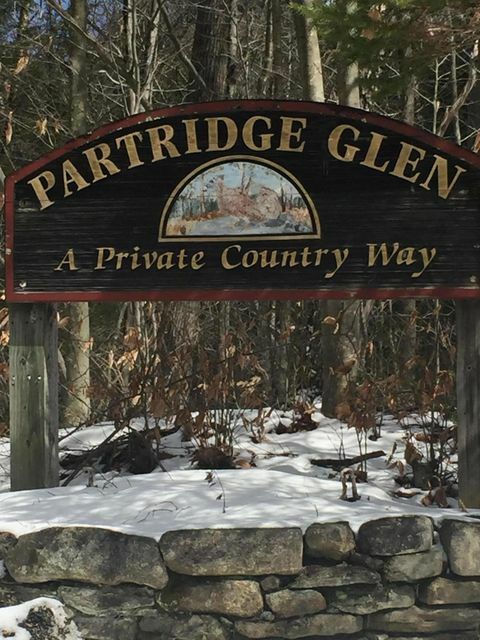 I would like to schedule a visit for the property at 39.22 Main St Becket MA 01223 (#226061). 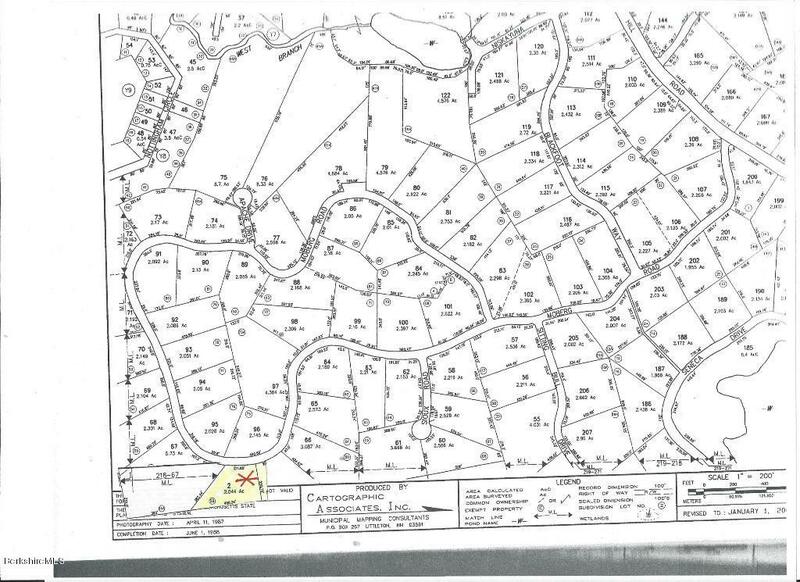 I have a question about the property at 0 Captain Whitney Rd Becket MA 01223 (#225799). I would like to schedule a visit for the property at 0 Captain Whitney Rd Becket MA 01223 (#225799).